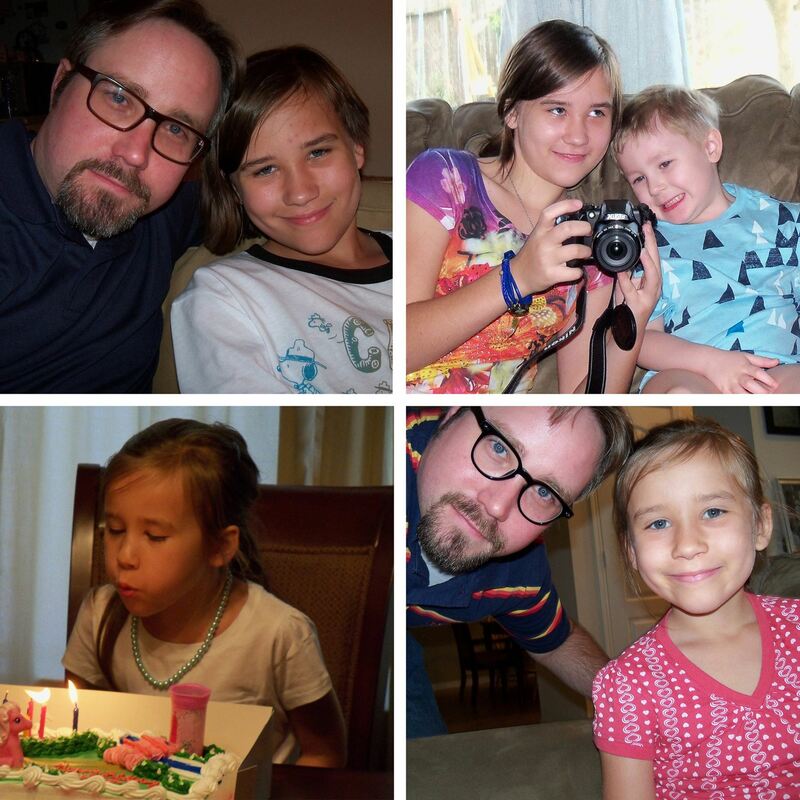 Happy Birthday today to my daughter, Corina, who is now 13! Love you! Previous Previous post: Nevertheless, she persisted.